The magic of Willamette Valley wine is known as Pinot Noir. This beautiful part of Oregon produces some of the worlds finest Pinot’s. 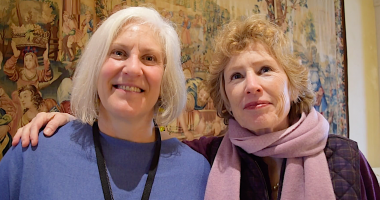 This was our first trip to the Willamette Valley to see the wineries first hand and to document the Pinot Noir Auction. In it’s 3rd year this auction brought in $800,000. 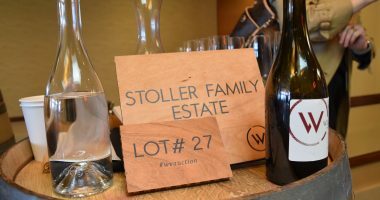 Previous to the auction many winemakers were concerned if their lots would do as well as 2017. They had nothing to worry about. The auction exceeded last year by 56%! We conducted brief interviews with 26 winemakers during the barrel tasting just before the auction. Willamette Valley Wine, this is where passion reigns!